* New and Noteworthy on the iTunes iPad Homepage in 81 countries. * Staff Favourites in 4 countries. 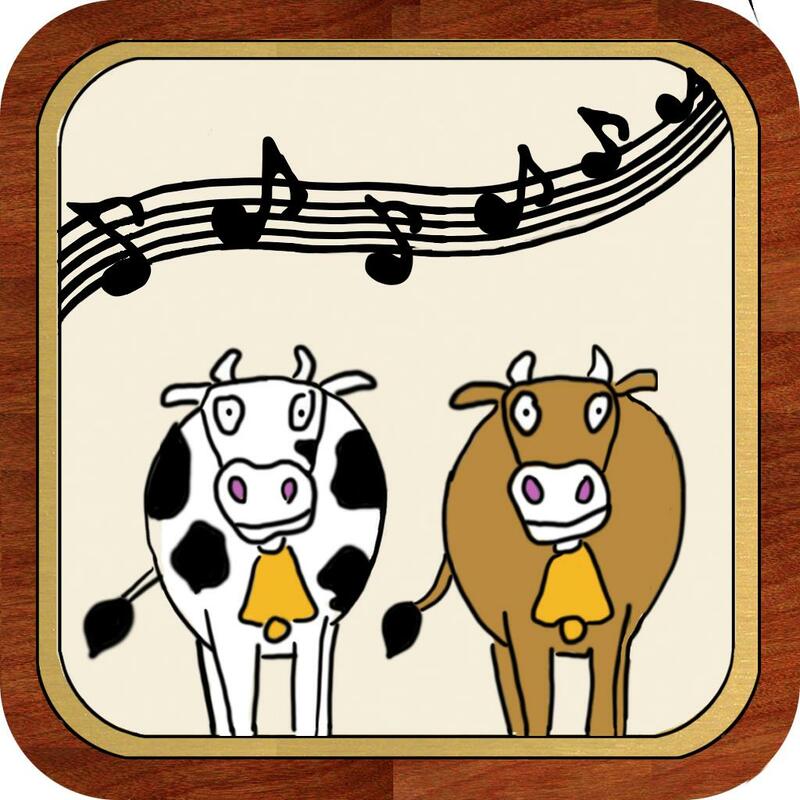 Loopy Tunes is another fabulous app by Tokeru Publishing. This developer is becoming known for their good quality apps, that feature wonderful artwork, great concepts, fun for the whole family, not full of ads, and from Australia! 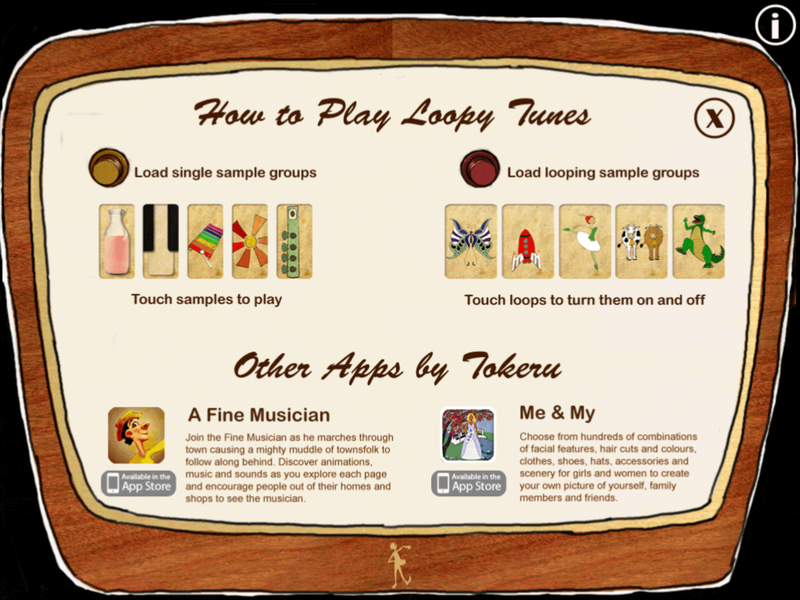 Loopy Tunes allows the user to express their creativity using music samples that are single, or looped, or a combination of both; the possibilities are endless. 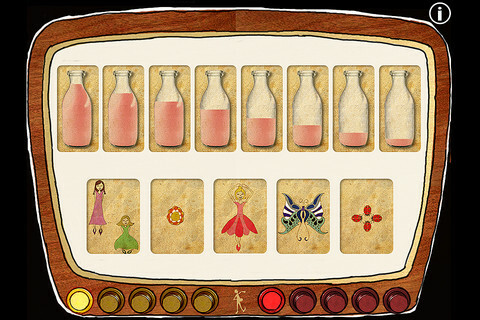 The images are so beautiful and marry with the musical themes so nicely. The importance of music for structural brain development is well documented, and also the benefits of developing listening skills, as well as critical thinking skills are being realised. Listening to music and creating music should be part of your child’s daily cognitive diet. 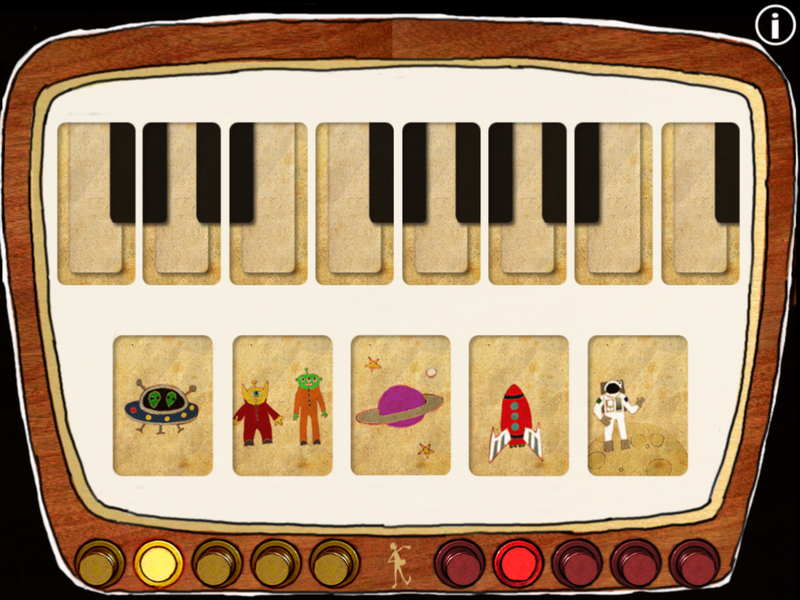 What better way to feed your child’s brain than with Loopy Tunes. Build up tunes with looping samples, then add to them by playing along on milk bottles, piano keys or groups of additional samples. Designed and created by parents. Directed, demanded and tested by children. Focussed on 2-7 year olds, users will delight in the control they have in creating complete tunes. 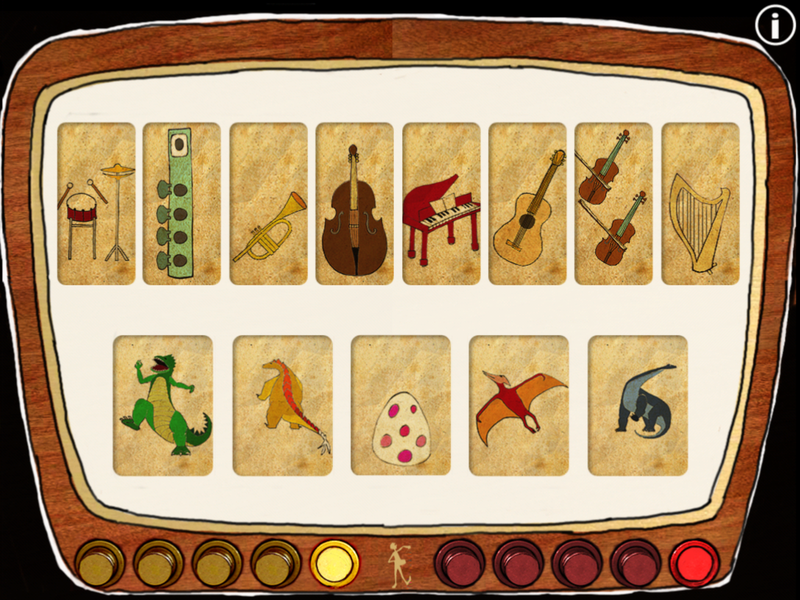 Built for the iPad, supported on the iPhone, HD hand drawn animations accompany all samples, adding to the fun of the musical feedback.